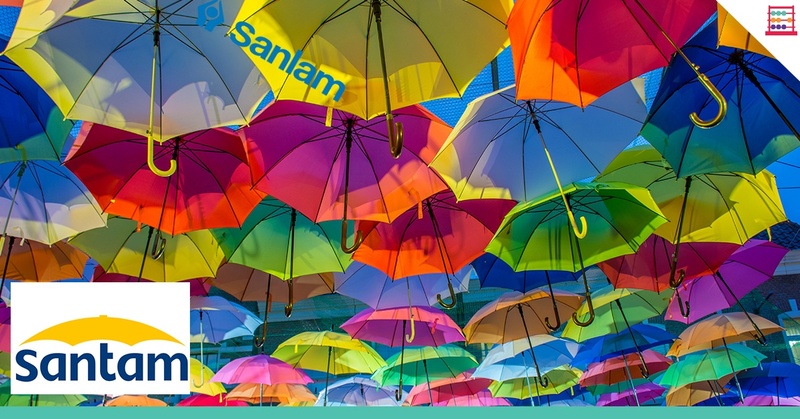 I recently issued a note on Discovery and thought it timely to update the Easy Equities community on my latest thoughts on another insurer, the general or short-term insurer Santam. I mentioned that Sanlam was a good alternative to Discovery and it is worth noting that if you own Sanlam you also indirectly own Santam, as Sanlam owns 61.5% of Santam shares. Santam is an especially well managed insurer with a steady track record in an industry that is all about risk, often catastrophic risk, and the financial consequences of that. Santam has been listed on the JSE since 1964 and in 2018 is 100 years old. Like its parent Sanlam, Santam is a trusted South African corporate name. Holders of the stock have been well rewarded over the past few years through steady capital appreciation and dividends. 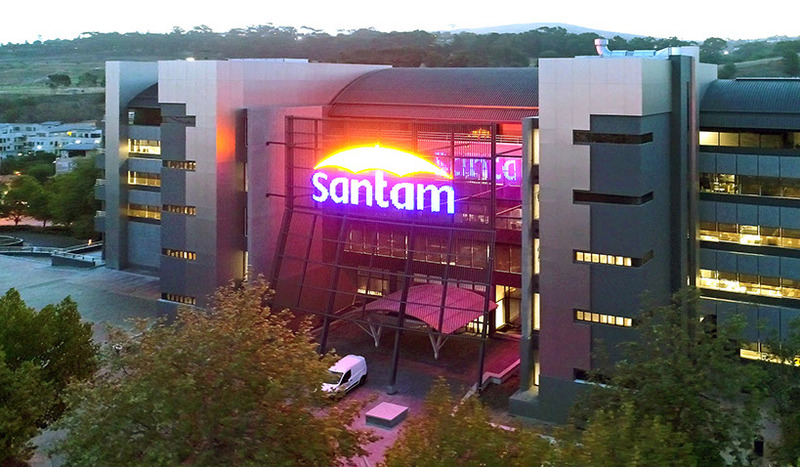 The immediate outlook remains uncertain and earnings are sensitive to volatility within underwriting and investment but Santam is returning an underwriting margin at the upper end of its target range and should end 2018 on a positive note. The stock isn’t cheap, it rarely is, but it is reasonable value for long-term investors and I continue to rate it a Portfolio Buy. Santam is a large player in an oft misunderstood industry so let’s have a look at what short-term or general or casualty or property insurance is all about. 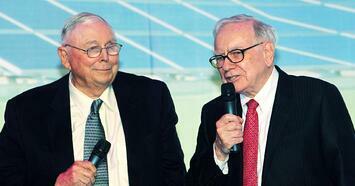 Let’s start with Berkshire Hathaway. This famous investment company run by Warren Buffett and Charlie Munger has diverse business activities but the biggest is property and casualty insurance and reinsurance. Insurance is the basis of Berkshire Hathaway, it is called their economic powerhouse, and they entered the field way back in 1967 by buying National Indemnity for $8.6 million. Whilst underwriting profits wax and wane over the cycle, Berkshire Hathaway typically makes profits and carries a large float of cash. That cash does not belong to the company at a point in time, but it is held and invested for the benefit of Berkshire Hathaway. It costs the company nothing although they are on the hook for losses. The so-called insurer float of cash is derived from advance premiums whilst losses happen over the life of an insurance policy with timing differing. Some clients may insure but never claim. In 2017, Berkshire Hathaway had $60.6 billion in premium income and a cash float of $114.5 billion. Insurance is often referred to as a grudge purchase but for most of us it is more accurately a need to have expense each month, and peace of mind when things go wrong. A rampant fire, a flood, a hailstorm, or a motor car collision are times when we can be thankful that we have a general insurer, typically covering property and casualty, by our side. Without proper insurance, the capital cost of a catastrophic incident could be financially crippling and there are also systemic risks throughout society. We all need to do risk management, much as an insurer does. So, we take measures to minimise the impact on us of accidents or disasters or unforeseen or unexpected events. We can individually mitigate risk, by for example installing a fire prevention device in a home or office or making sure we lock the car and keep it garaged overnight. But there is a portion of risk that will always be there, and it is this risk exposure that an insurer such as Santam takes on. The insurer is a risk manager and risk carrier, but it is also an investor. The short-term insurance industry pools risk and by so doing puts customers in the same financial situation we were in before being subject to damage and thus triggering an insurance claim. To benefit we must ensure that we not only purchase cover but that we are adequately insured in proportion to the potential loss and not be fatalistic about our future. General or short-term insurance companies derive income from premiums that are usually paid in advance, investment income on the insurance funds from insurance activities, and investment returns on investments. Insurers have enough cash flow without having to rely on other funding. Santam and other insurers have sophisticated systems and actuarial and underwriting skills. This is a competitive market and there is price sensitivity but unless risk is accurately underwritten, an insurer won’t make money. There is a careful balance between the perceived value by the customer and the solvency of the risk carrier. For insurance to work everyone needs to do their bit and be honest. Insurers too need to be insured and spread their risk, so this is where reinsurance comes in. Reinsurance is insurance for insurance companies. The insurance company transfers a portion of risks to the reinsurer (Swiss Re is a good example). Reinsurance helps lower risks from big claims (such as Hurricane Harvey in America). There is nothing truly predictable in insurance. Income from customer premiums is invested by the insurer that creates a return for the shareholders whilst also giving the capital underpin so there is enough liquidity to meet the liabilities that come from claims on policies. The industry in South Africa is well capitalised and Santam with a 25% market share is the largest player in the industry. Santam has a strong balance sheet with financial assets, reinsurance assets and cash as at 30 June amounting to R26 billion. 80% of profits are generated in South Africa and 47% of gross written premiums are derived from motor vehicles with 35% from property and the balance from various other insurance categories. There has been steady growth in premiums, with gross written premiums reaching R30 billion in 2017, up 15% on 2016. 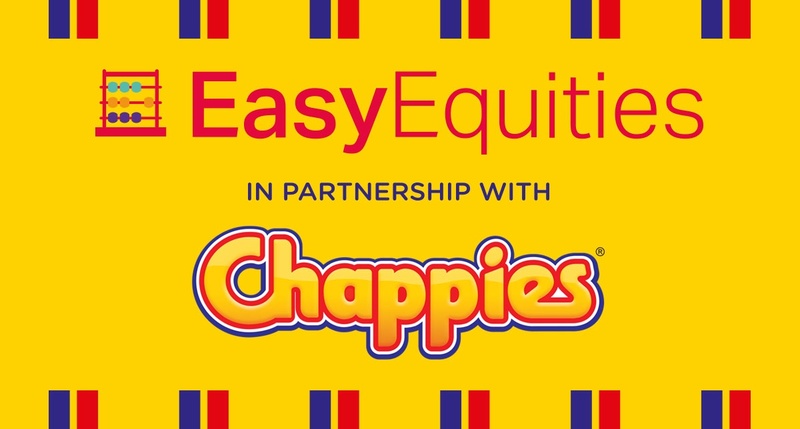 This year I estimate earnings exceeding R2.1 billion or R19.00 per share, up 33%. Headline earnings were up 72% in the first half. In F2019 I expect earnings growth to moderate to 8% and estimate R20.50 per share. Following the interim dividend of 363 cents I think it is feasible to see a final dividend of 667 cents for a full year dividend of 1030 cents. The Group dividend policy is for stable growth in line with long-term sustainable business growth and so the rate of increase in the dividend would typically lag the growth in earnings during a bumper year. In 2016, Santam paid a special dividend of 800 cents. If you are a customer of Santam, why not be a shareholder of Santam? That is a good way to get a double benefit from your relationship – peace of mind paid for monthly in proportion to the risk assumed and correctly evaluated plus the longer term returns as a shareholder from the capital growth in Santam together with dividends. That to me is a proper win-win.